South Carolina Wild features photos from young people like you. Go to our Submit page to find out what we’re looking for and how to submit.  Your photo could be featured on our front page and could even be published in our parent publication South Carolina Wildlife magazine.